Kriss Kyle is without doubt one of the most creative and exciting riders in the world. He has been on a BMX since the age of 10, ripping round his home town of Stranraer, Scotland. In 2008, Kriss Kyle won his first major competition. 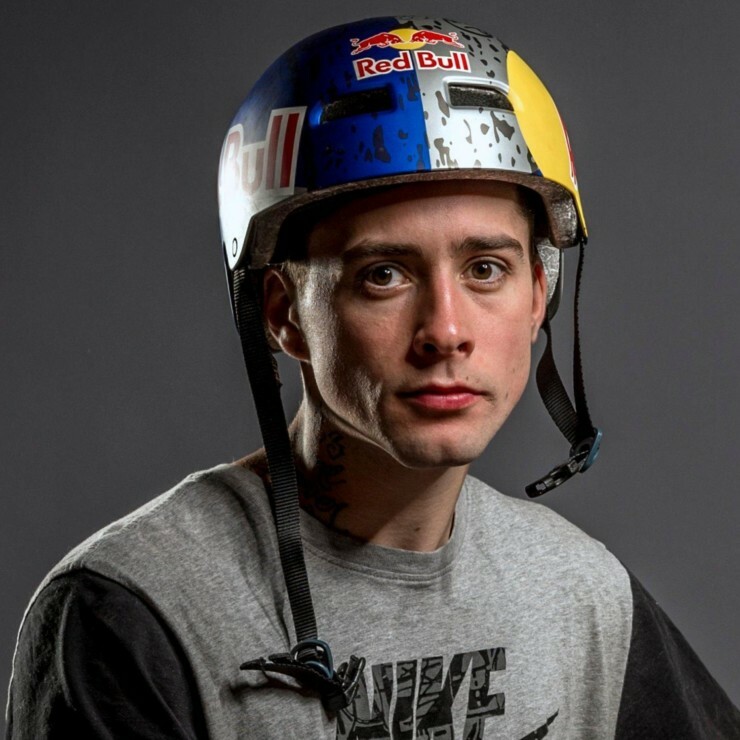 Soon after, he became a resident at Dumbarton’s Unit 23, one of the largest indoor skate parks in the UK. Able to practice 24 hrs a day has given him the edge ever since. Kriss Kyle now has global success in his sights, riding to victory on his custom-made signature BSD Frame.